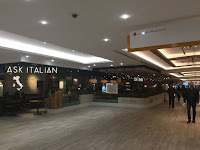 Welcome to the final part of my trilogy entitled ‘Chain Restaurants of intu’, in which I review the glossy chain eateries that have been packed into the new Grey’s Quarter development at Eldon Square. I confess I only plumped for the three more interesting openings. I should really apologise to Giraffe World Kitchen, Ask Italian, George’s “Great” British Kitchen and TGI Fridays - especially TGI Fridays. Some other time, yeah? Or maybe not. 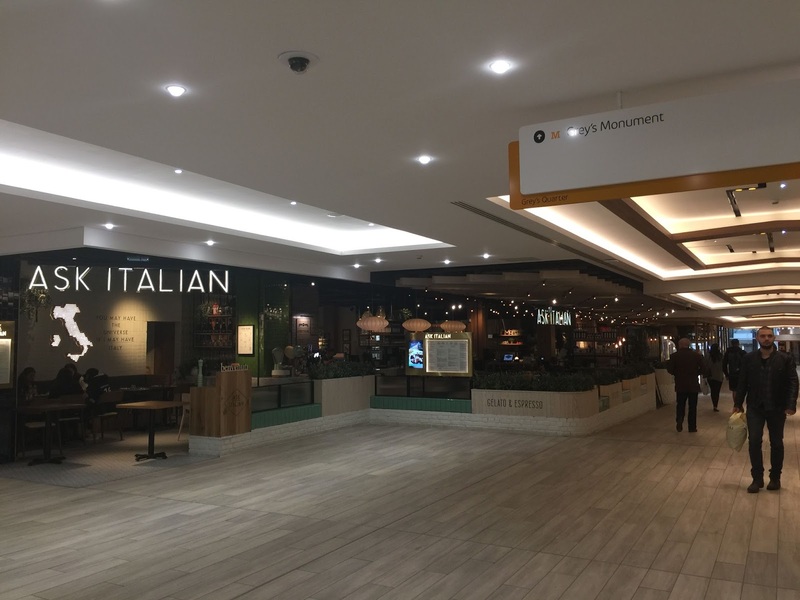 Reviewing restaurants that are part of established chains requires a slight shift in focus compared to writing about the cool new indie place down the road. There should, in theory, be fewer teething problems, as they can sort out any opening week issues on their existing sites. 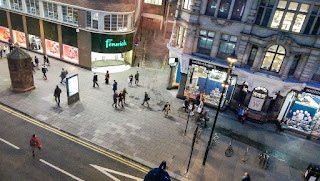 One of the key criteria I certainly use when looking at a new chain specimen is whether it offers the city something that it doesn’t already have. Red’s True Barbecue does not, which was factored into its modest rating. 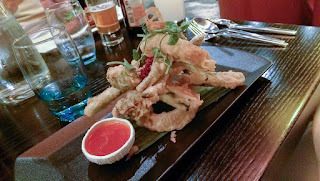 On the other hand, Tapas Revolution really does, which certainly helped its rave review a few weeks back. 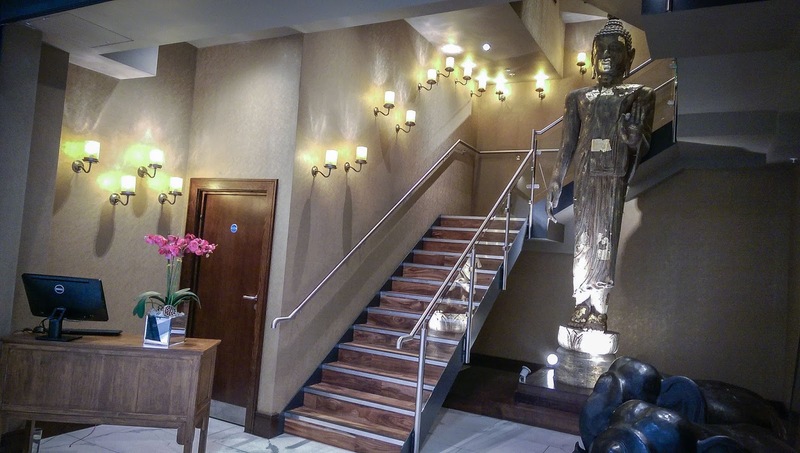 And so to Chaophraya, the 8th link in a Thai chain. Does it have sufficient tingly-fresh ideas going for it to make the conclusion to this triumvirate of reviews triumphant? Well, not really. 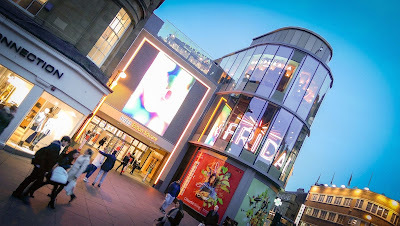 Perched high up on the top floor of Eldon Square, the restaurant itself has clearly had a fair dose of investment. There are plush booths the colour of double cream, pleasant lantern lighting set to mood levels and a liberal scattering of giant Buddhas. I think the words the designers had in mind were “lavish” and “opulent”. It reminded me of that photo of Trump’s gold lift. You can’t argue with the view, though. 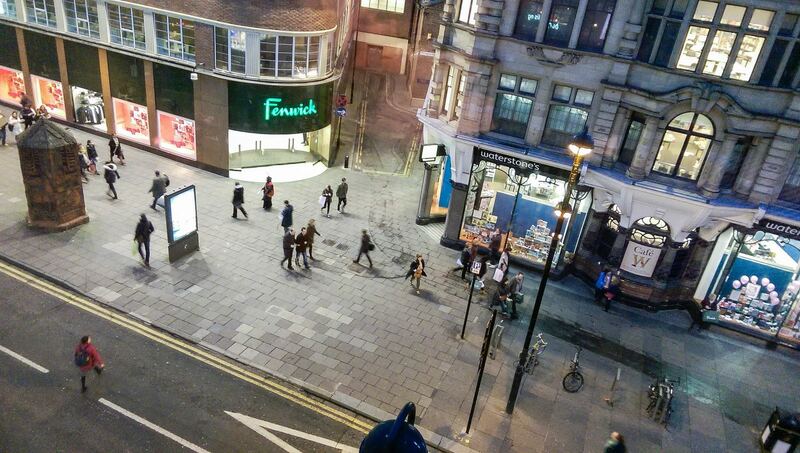 The floor to ceiling windows afforded us a fine, almost vertiginous vista across to Old Eldon Square. The really prime seats are those overlooking Grey’s monument. There’s even an outside area, heated on the chilly night of our visit, which will really come into its own when summer hits. 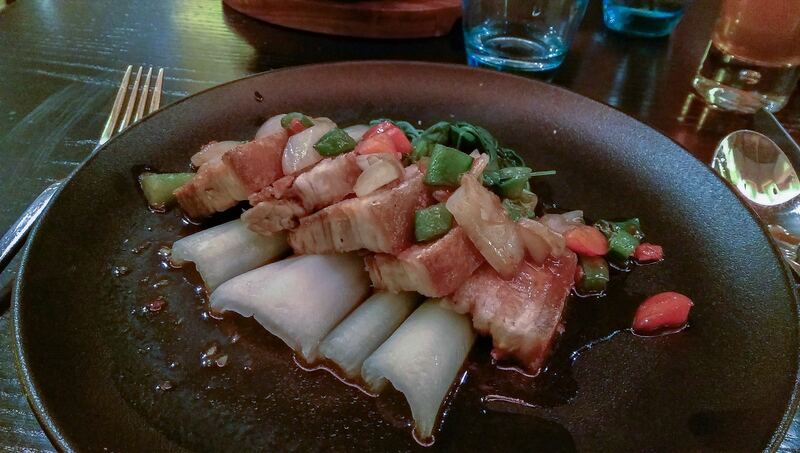 The quality of the food meandered between barely acceptable and really rather good. It arrived on sleek crockery, the better to fit in with the luxe vibe the designer was aiming for. Unlike the décor, I found the flavours muted and toned down. 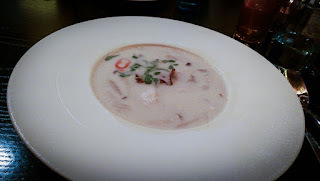 My chicken tom kha soup was pleasant, but had just a scant waft of lemongrass and galangal to it; these tones could have been jacked up considerably, and I could scarcely detect the thrum of the one little chilli next to the menu description. Coconut milk should not, to my mind, be the dominant flavour in this soup. The batter on Mrs Diner’s vegetables was too heavy to deserve the accolade of tempura, veering dangerously close to the fish and chip shop variety. The inclusion of onion rings seemed odd. Perhaps they’re keeping costs down, what with courgettes being so pricey these days, but this felt like it had jumped ship from a passing plate of grilled steak. Elsewhere, fish cakes were uninspiring, dense little discs, lacking bounce and freshness. Mains were better. My crispy pork belly with Thai basil consisted of five deeply piggy slices, possessing both moist dark meat and genuinely crisp crackling, which is no mean feat. 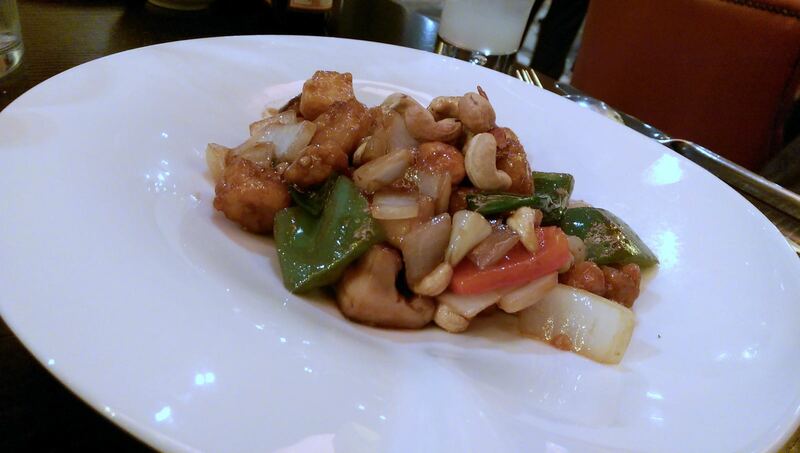 Bok choi and stir-fried vegetables rounded out a fine plateful. Mrs Diner’s chicken with cashew nuts was a nicely Siamese take on Kung Pao chicken, with moreishisly crisp chunks of meat, although again the chilli seemed to be toned right down. 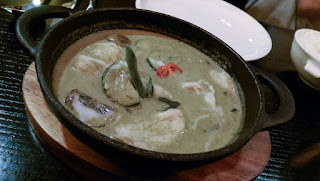 A green chicken curry also found favour, but failed to justify its two-chilli billing on the menu. 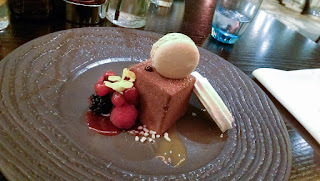 We asked one of the very friendly waiters for a dessert recommendation, and took it: a dessert of a “milk chocolate box”. It certainly looked the part, what with its garnish of edible flowers, macaroon and disk of meringue, but it flattered to deceive. The latter two items tasted bought in and flavourless while the innards of the box itself was a nondescript mousse and biscuit combo. Avoid. When the bill came I couldn’t shake the feeling that we were paying more for the venue than for the quality of the cooking. With starters at around eight or nine quid and mains about fifteen, including rice, Chaophraya isn’t extortionate but there didn’t seem to me to be any great deal of refinement on the plate to justify the ‘Thai Fine Dining’ tagline they’re giving themselves. ‘An escape from the outside world to dine and share food in traditional Thai fashion,’ says the website. Actually, if you want a blast of real Thai flavour then you’d be much better off trying Thai House Cafe round the corner on Clayton Street. Nevertheless, there aren’t many restaurants in Newcastle with the kind of views Chaophraya boasts and, if you order well, the food here is enjoyable enough. It’s that vista, and the interior, which sets this place apart. If those are factors that make you pick up the phone to book a table, then the number is at the top of this post. However, for me the food always comes first, and for that reason this particular trilogy doesn’t quite have the happy ending this writer wanted.